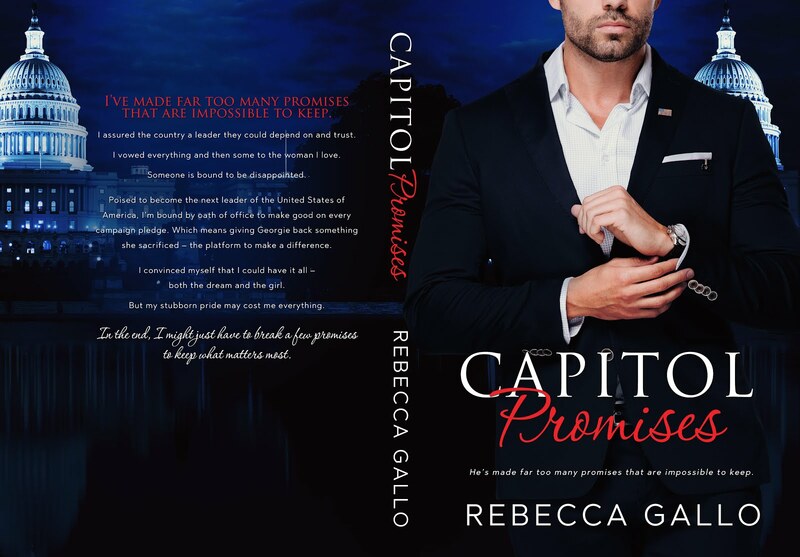 Forever Valentine PR and More is proud to present the cover reveal for Capital Promises by Rebecca Gallo. I’ve made far too many promises that are impossible to keep. I assured the country a leader they could depend on and trust. 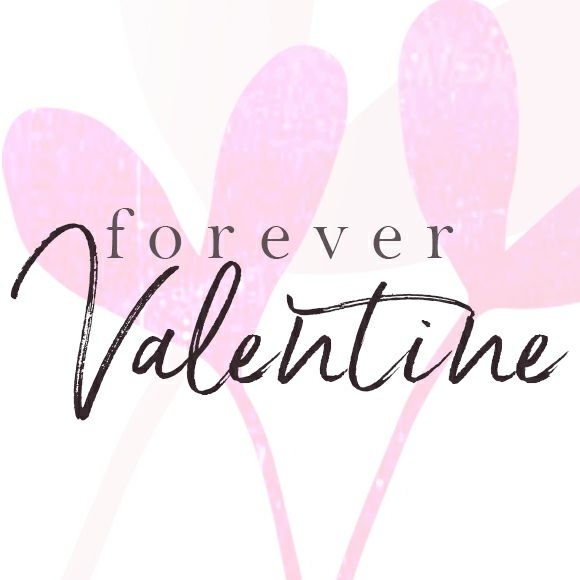 I vowed everything and then some to the woman I love. Someone is bound to be disappointed. Poised to become the next leader of the United States of America, I’m bound by oath of office to make good on every campaign pledge. Which means giving Georgie back something she sacrificed – the platform to make a difference. But my stubborn pride may cost me everything – both the dream and the girl. In the end, I may just have to break a few promises to keep what matters most.